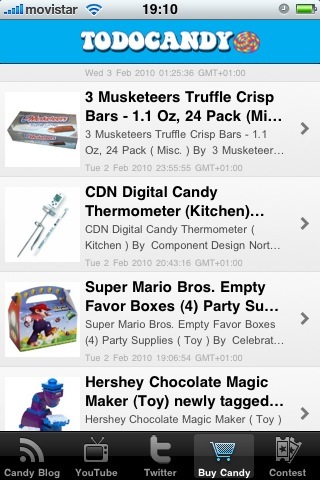 Get Todo Candy (All Candy App) Now Available in iTunes! Finally! I’ve been working on this for some while back in late 2009. It’s now available as an app in iTunes! 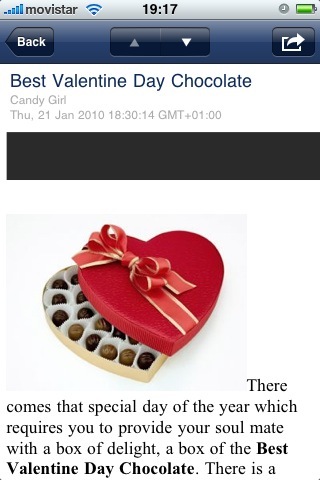 If you are a follower of my blog or just love candy, you can now stay mobile with the Todo Candy Blog app! The application is free and it contains four tabs: Blog Updates, Candy Tuesday Videos, Twitter Updates and a Buy Candy. You can view everything within the app without the use of going to the Safari Browser but if you want to see the full blog there is the option to view in Safari. Also, you can share via Email and Twitter. Please download and add your review! 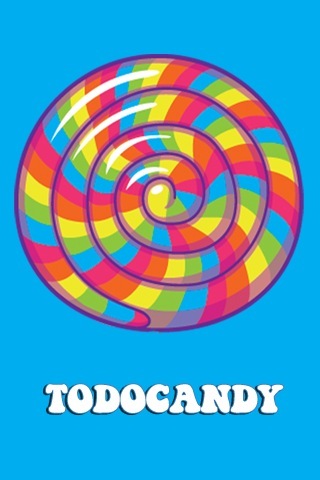 When you do a search in iTunes search for Todo Candy or todocandy! !